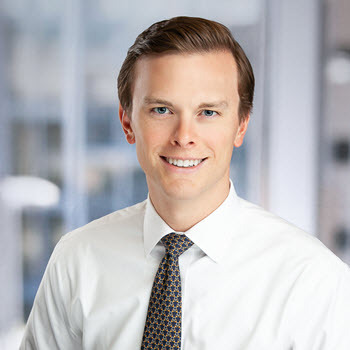 Ian C. Beckcom is an Associate with Stonelake Capital Partners in the Austin office, where he is involved in investment underwriting, capital markets activity, and analysis related to investments in The Domain. Prior to joining Stonelake, Mr. Beckcom received his MBA with a concentration in Finance from The Fuqua School of Business at Duke University. Between the two years of his MBA program, Mr. Beckcom worked in New York in the Investment Banking Division of Bank of America Merrill Lynch on the Real Estate, Gaming and Lodging team. Prior to graduate school, Mr. Beckcom worked in Strategy Consulting at Accenture where he delivered operational improvement projects and strategic advice for several Fortune 100 companies. His clients represented multiple industries including Resorts/Hospitality, Entertainment, Telecom, Technology, and Oil & Gas. Mr. Beckcom was born and raised in Austin, TX and received his undergraduate degree in Finance from the McCombs School of Business at the University of Texas at Austin.